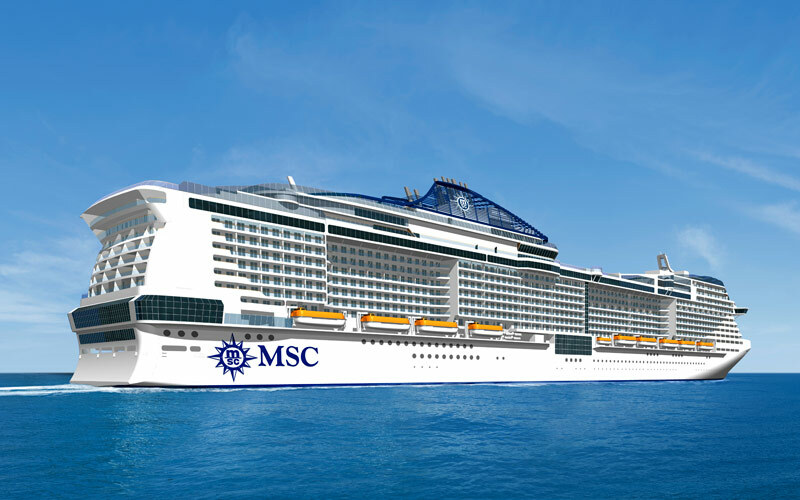 MSC Cruises announced today (February 1) it would build two new mega ships, able to carry up to 6,300 cruise passengers at full capacity. The two newbuilds, called “Meraviglia Plus” class, will have 200 additional cabins and be 16 meters longer compared to the Meraviglia class ships, with a total of 2,444 staterooms. Meraviglia Plus vessels will be due for delivery in November 2019 and April 2020. It's not confirmed where the two will be based. According to CEO Gianni Onorato, "despite their size, they can fit into any port around the world". MSC also announced new features on the two ships, including the first at sea fine art museum, featuring original artworks. The additional space would allow for a bigger, 111-meter long indoor promenade, and a huge LED screen, now 95 meters by 6 meters. The extra space will shelter an extra two restaurants. The line has already confirmed partnership with both Samsung, which will provide the technology, and Cirque du Soleil, which will perform a show onboard.